Is your website plagued by conversion repellents? Here’s a look at the biggest threats to your website conversions, according to a Feldman Creativeinfographic. 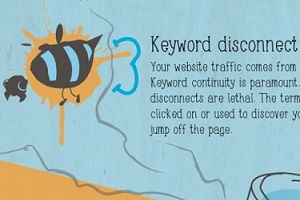 To find out more about what’s killing your website conversions, tap or click on the infographic.